It looks like Wiking have done away with the cr*p quick release rear wheel system on those new JDs or am I just getting my hopes up? Not sure about that Phil. 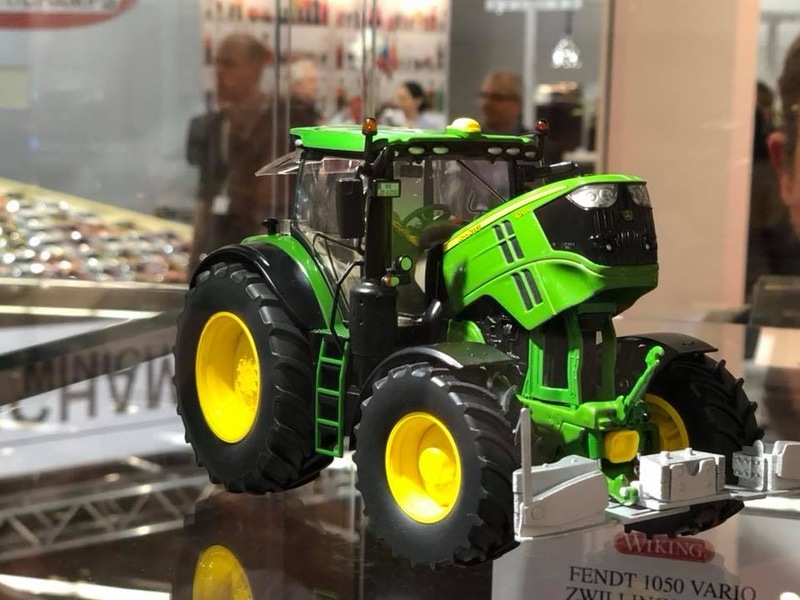 Some photos of the new Wiking JD's appeared on Facebook and I pointed out that the rear wheels on one of the models appeared to be on backwards. Someone pointed out that I needed to read the description as they have a quick release mechanism and they can easily be turned around. Does anyone know what the differences are between the 116 and the 228 commanders please? Just stickers? Yes I do believe that is the case, perhaps a few other decal changes such as numberplate etc. Well the REAL 228cs had a larger grain tank that rose up electronically when required. The 116cs was much more basic but I doubt Wiking have modified it from the 228cs model. Thanks Jack, that was kind of what I guessed. 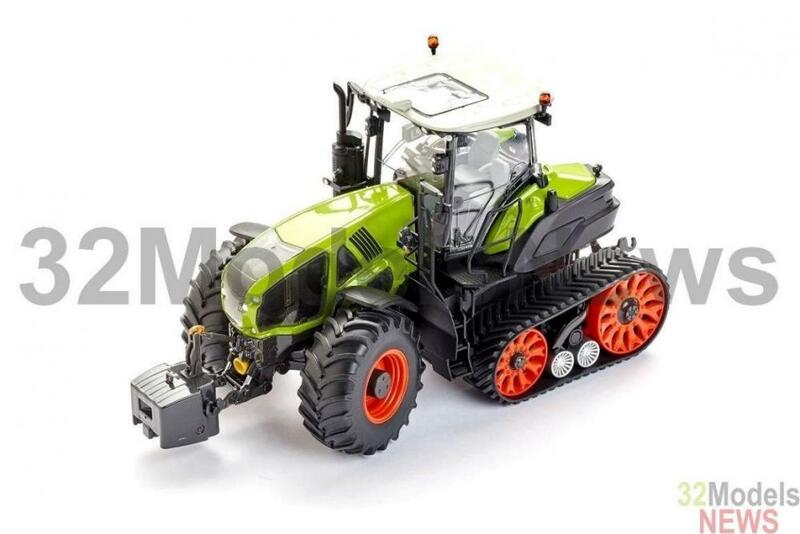 I’ve ordered a 228, getting quite a collection of classic Claas combines now. The boxes are so big though, one of the biggest problems collecting today is the storage! Just announced on Facebook,Wiking Torian,doesn't say one or both,put back 'till 2019,?? The delivery of the model claas torion announced by wiking for 2018 will be postponed until 2019. There are delays in the depth of functions on the model. Delay ensures that this product can be supplied in the known and proven quality, appearance, detail and functionality. Wondered how long it would take them,Claas Axion 900 terra trac,strange there's no markings on the bonnet,? ?,but it is a prototype,also limited and unlimited,?? 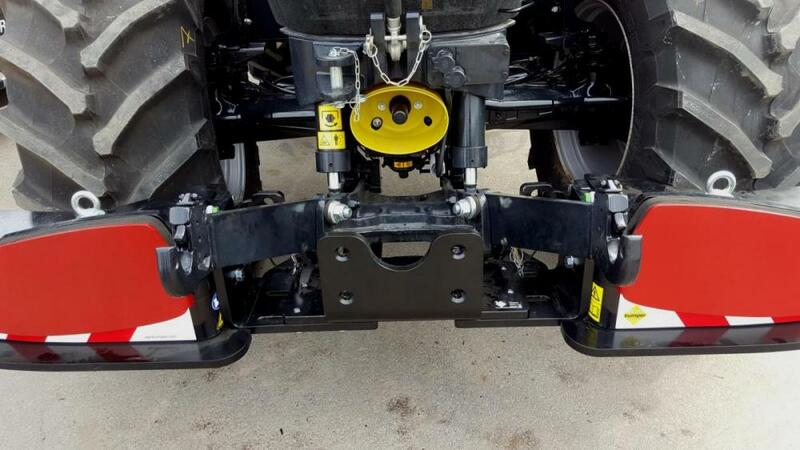 ?,Also I want to see under this machine,to see how Claas manage to get the power to the ground,and also manage to keep ground clearance with those low tracks,?? CATERPILLAR managed to successfully get the power down with Mobil trac trac system and CLAAS E challengers versions with portal final drives﻿ i would hazard a guess these will be very much the same idea. All been done before - a pretty good package of tried and tested well proven components. FPT Engine- CLAAS VARIO TRANSMISSION and CEBIS control and proven trac system. Thank's for explanation Nick,but what is portal final drives,and how would you get the drive to those tracks,no space for shaft's etc under that tractor,or between the tracks,??? The hydrostatic ground drive of the LEXION can be controlled extremely easily with the multifunction control lever without the need to operate a clutch or change gear. 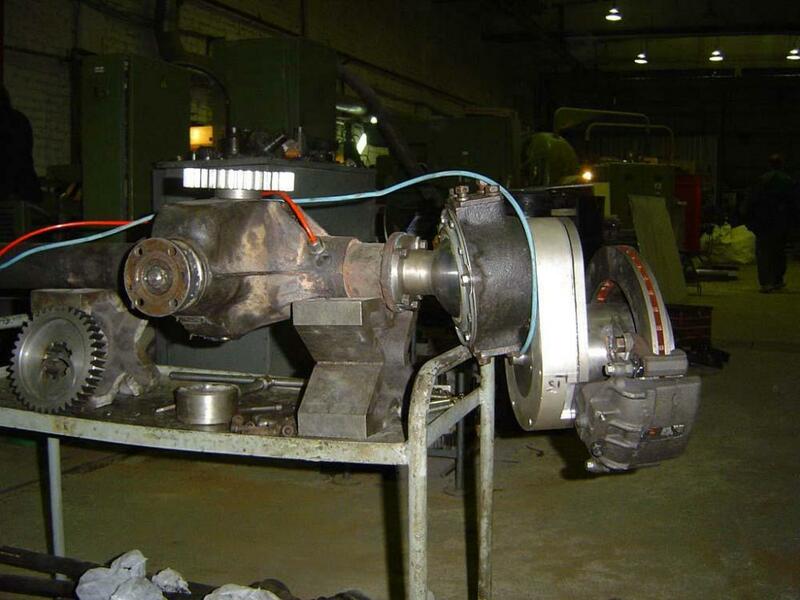 The new series of hydrostatic drives is characterised by increased efficiency. You benefit, as the power saved is available for use by the rest of the machine, the overall result being more efficient operation. We're getting quite a bit off topic with this,?, But your right Nick,I knew I'd seen a video on this somewhere,and here it is,Wiking's next model no doubt,?? 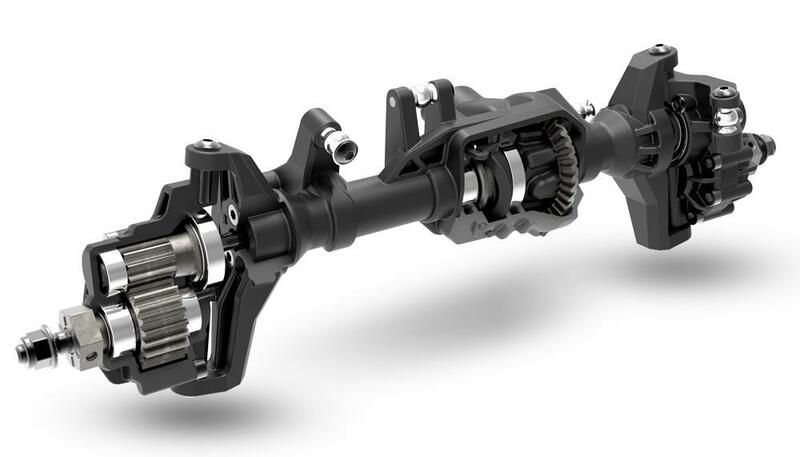 my suspicion is the transmission/rear axle is mechanical on the tractor to maintain full traction as needed for a draft tractor, steering angle controlling a proportional device for controlled differential steering something similar to a challenger differential to allow full power turns?. 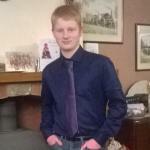 i cannot see hydrostatics involved in driving the tractors rear axle even Varios have mechanical drive to the rear diff. i will try to find out for sure in mean time if anyone else comes up with definitive info brilliant how about JACK 0025? 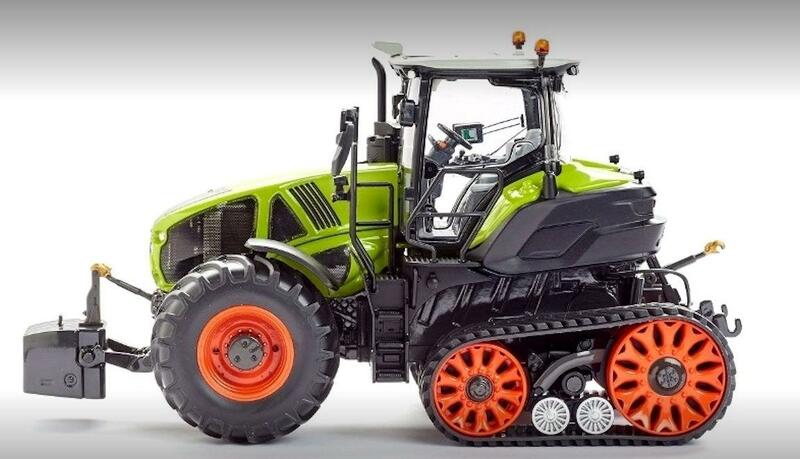 To be fair I'm pretty unsure, I know that the tractor will use the claas cmatic transmission (cvt) and an altered version of tracks found on lexions. Yes CVT only. It’s ZF box though using Claas software. The Claas box is used in 500 and 600 series only. TT unit uses bigger rear wheel than you find on lexion and does away with flat dish design to one that looks toothed, to allow debris to drop out. A tracked forager is long overdue, weve all seen videos of Jaguars struggling harvesting maize in swamp like conditions! Now they need to come up with a cheap cost way of keeping the maize trailers going. 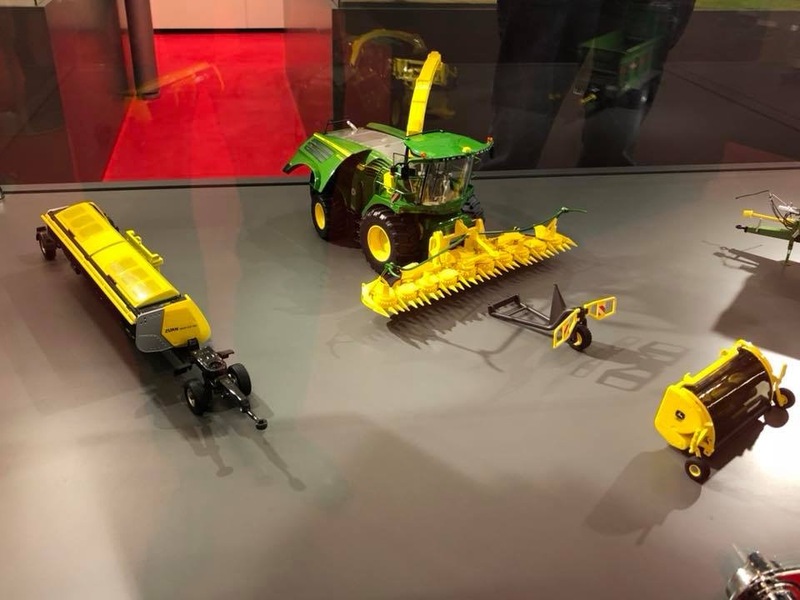 Personally I think the CASE Rowtrac looks far nicer than the Claas Axion and I suspect there may be an upgrade of the red tractor at Farm Progress show later this month...…………..and a new Quadtrac is quite possible as well. Problem with tracked foragers is their use on grass. Also in truth the first thing to get stuck is tractor and trailer!